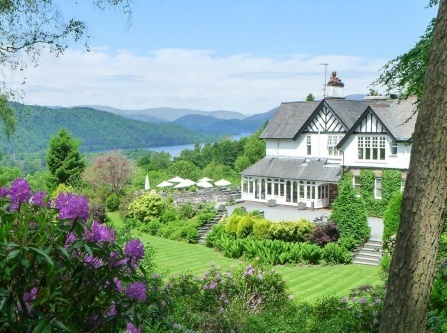 Set on a hilltop, surrounded by 14-acres of gardens with spectacular views over the Lake Windermere the 4 star property offers a modern accommodation in 30 luxury rooms. 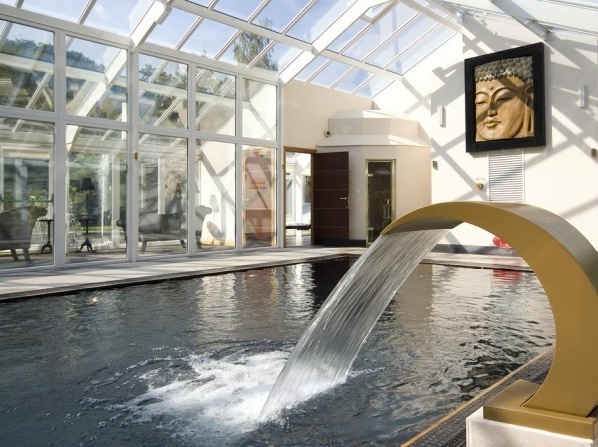 Guests staying at this hotel are granted a complimentary access to the nearby Spa facilities. 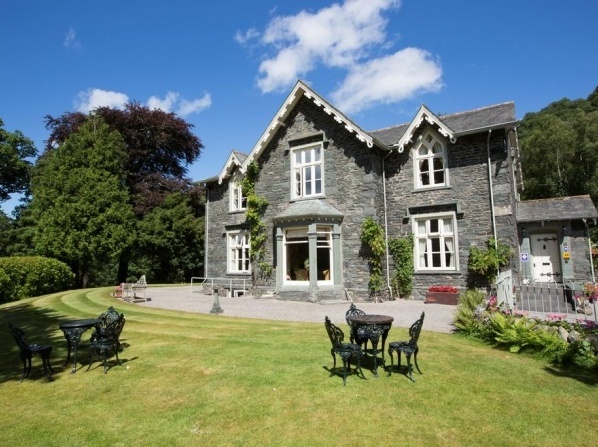 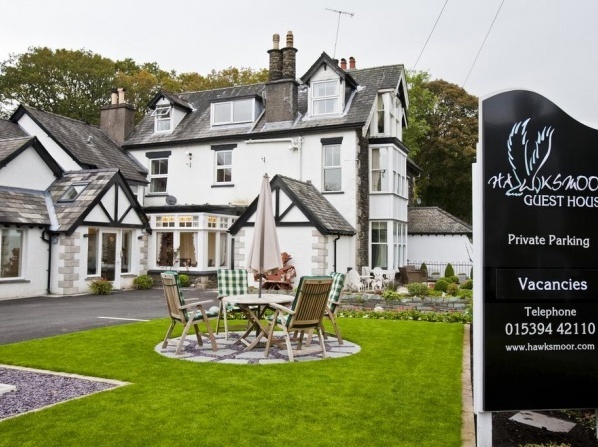 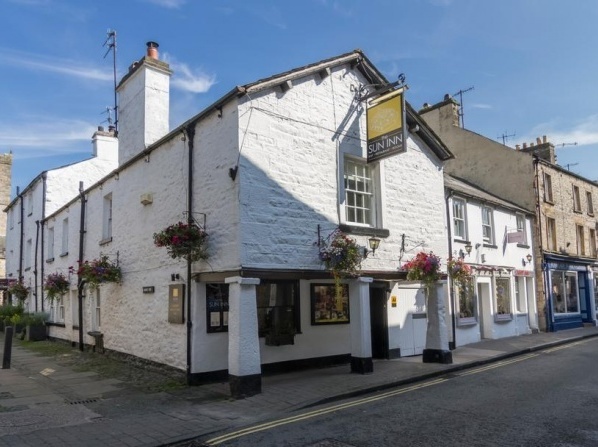 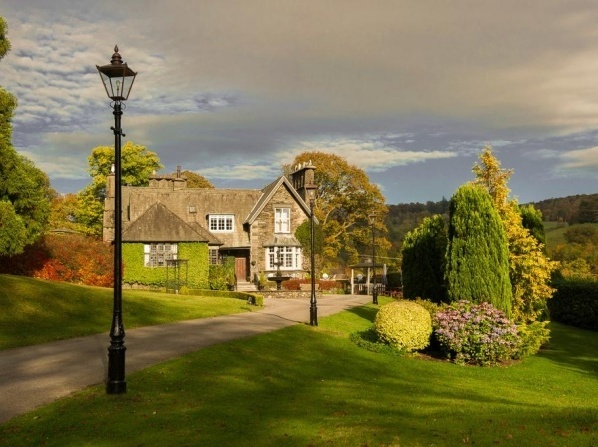 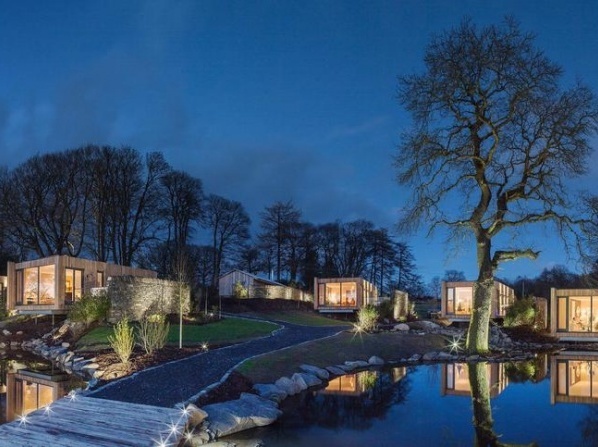 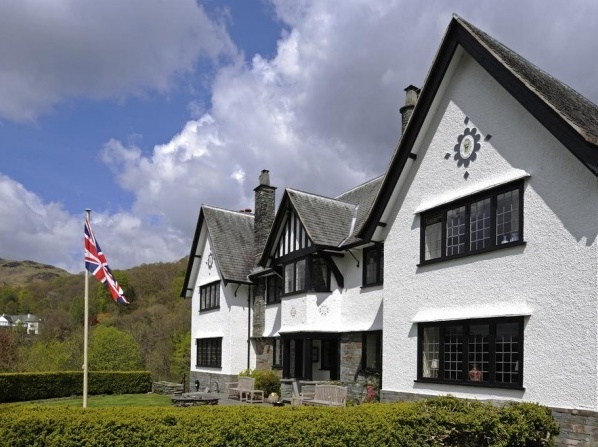 This 5-star property is perfectly located for exploring the National Park as it is located in the heart of Windermere. 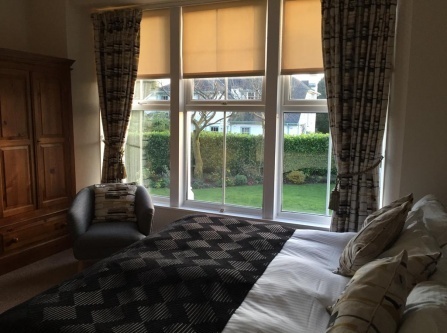 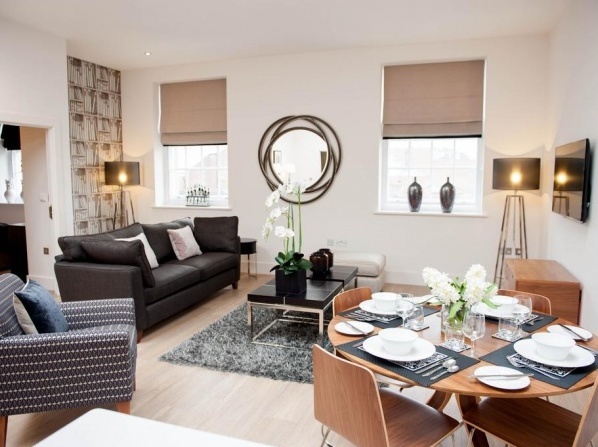 The lodge has been completely refurbished and all 8 rooms are individually decorated, giving them a unique feel. 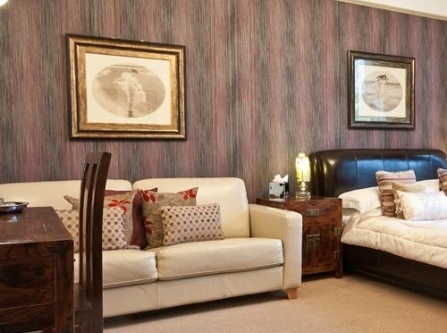 Guests under 16 years can not be accommodated. 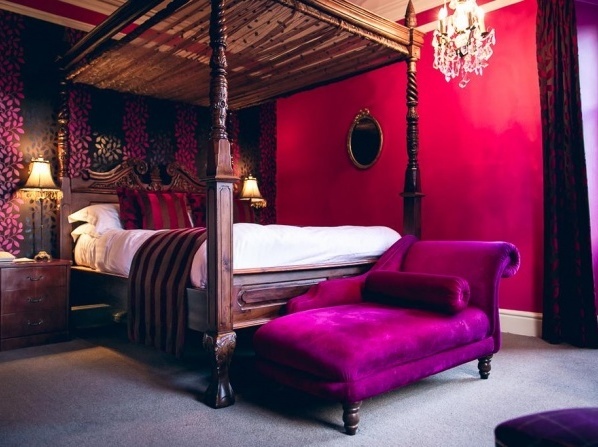 The hotel does not accommodate guests under 16 years of age. 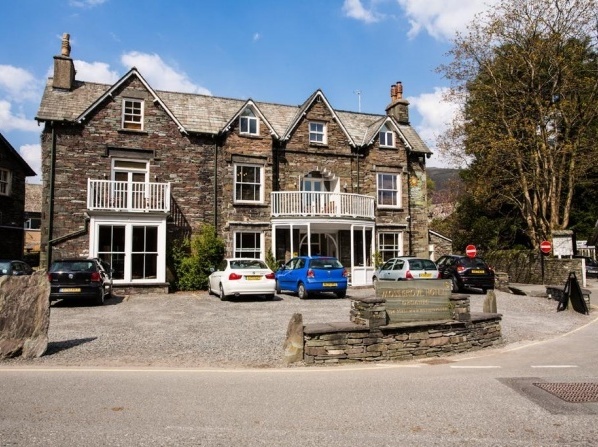 Nestled in Borrowdale Valley, this 5 star family-run hotel is situated in the heart of the Lake District, offering free Wi-Fi, a restaurant and free private parking. 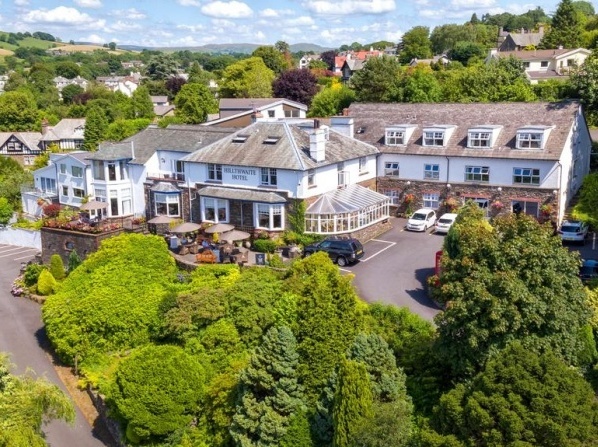 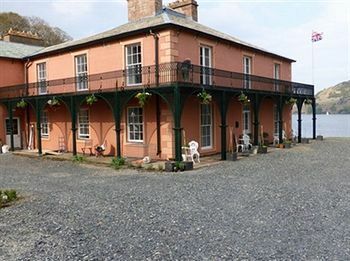 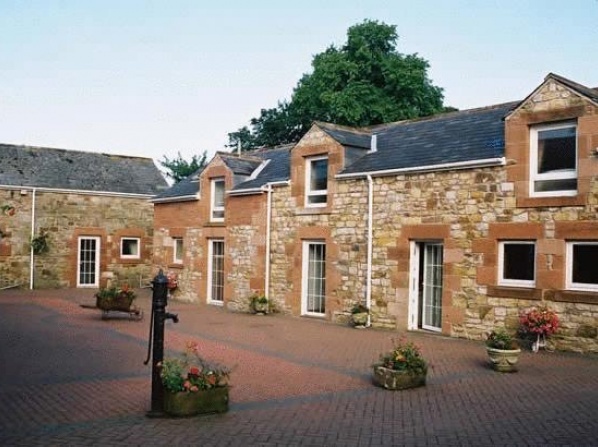 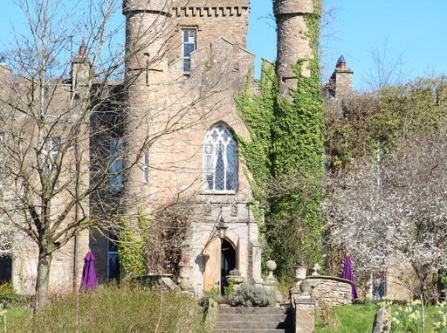 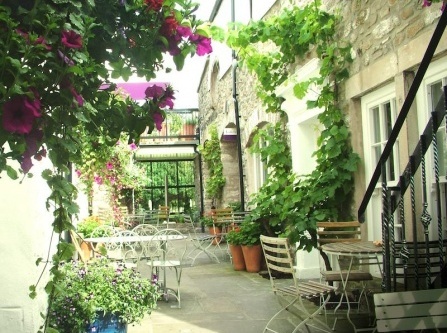 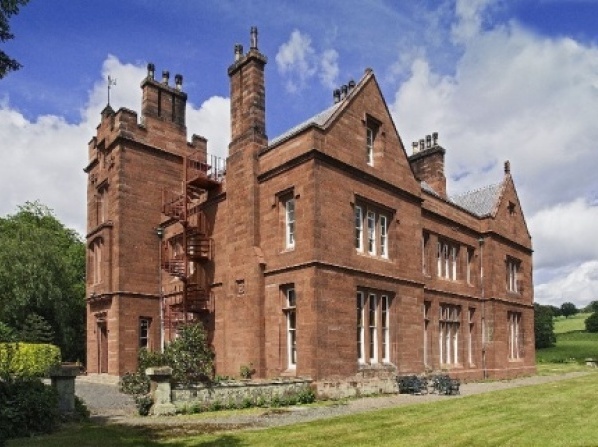 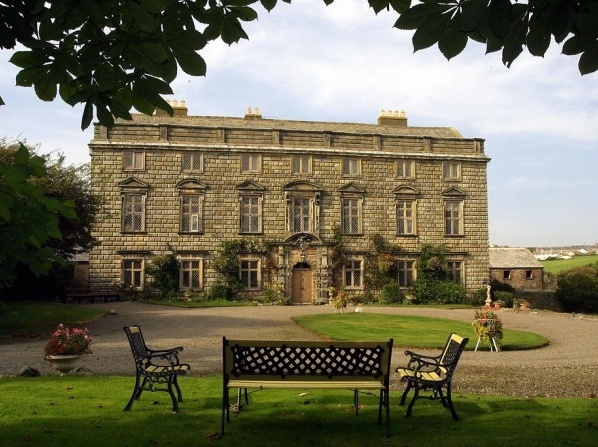 View all hotels in Cumbria.